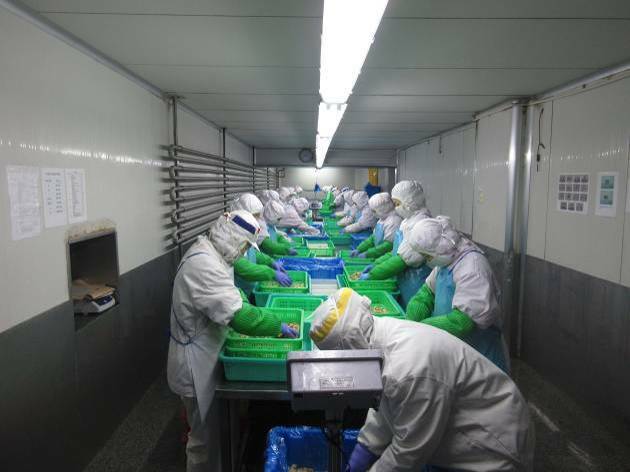 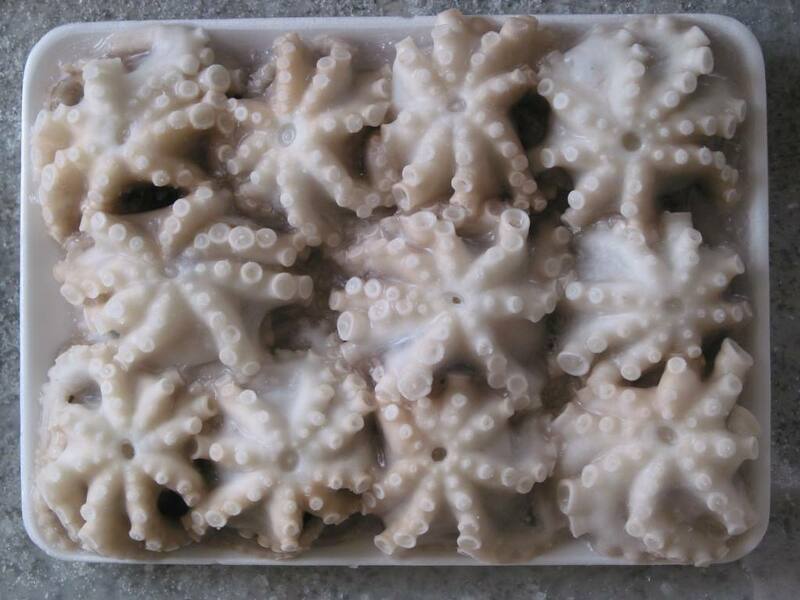 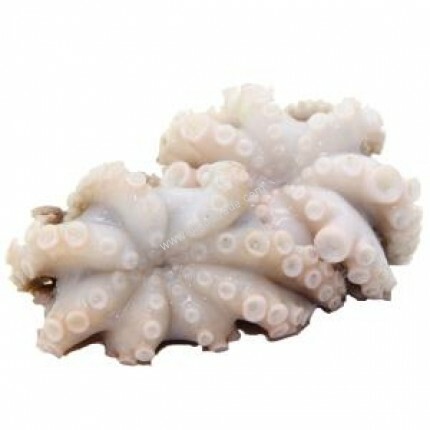 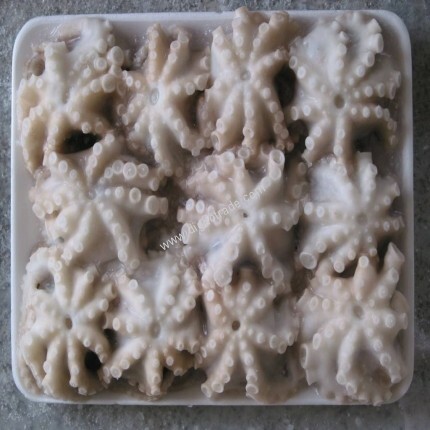 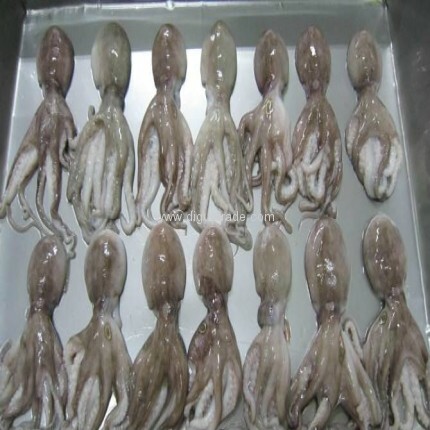 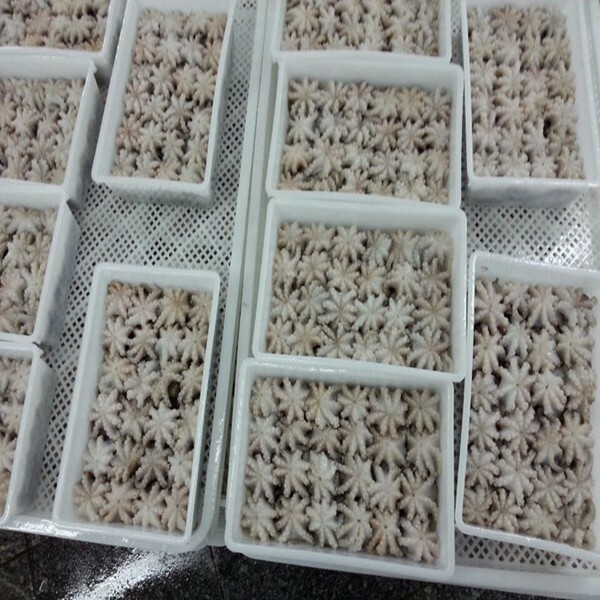 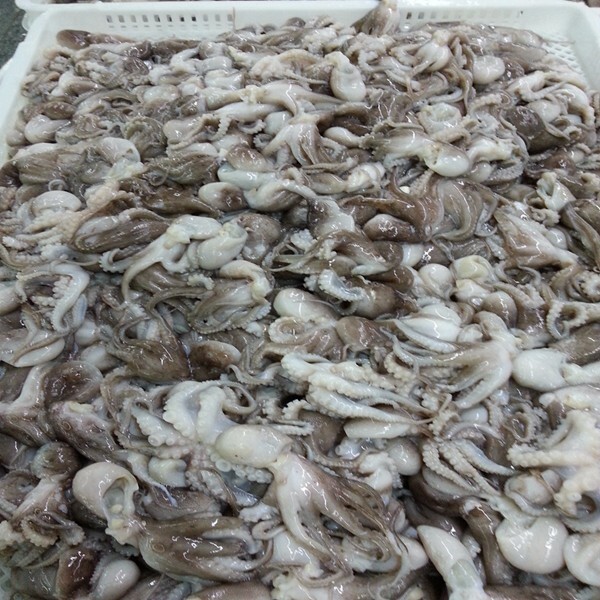 Our company supplies single-frozen or plate-frozen cleaned short leg octopus with specifications of 30-50, 50-80, 80-100,100-150. 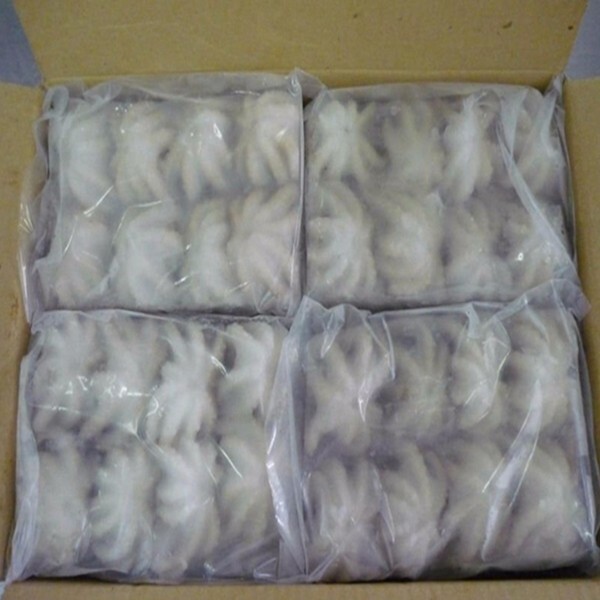 The packaging can be processed according to the customer's needs. 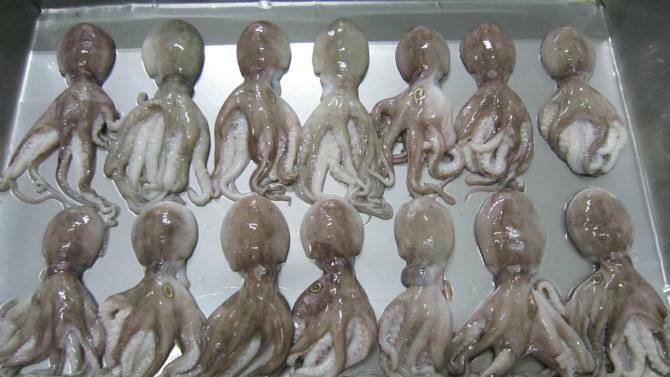 Welcome to order.